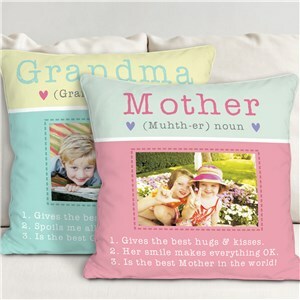 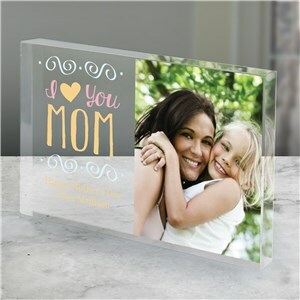 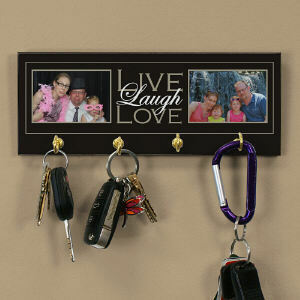 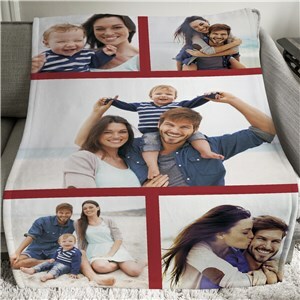 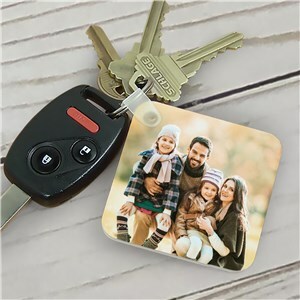 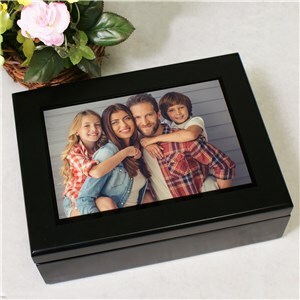 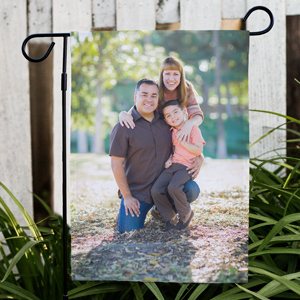 Shop photo gifts for Mother's Day! 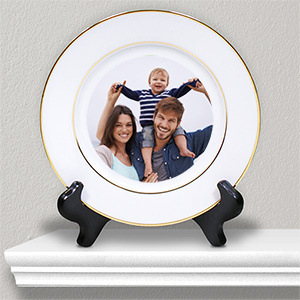 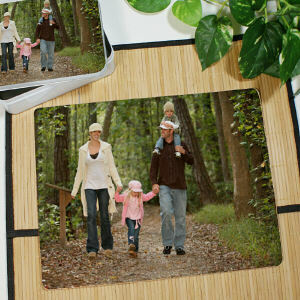 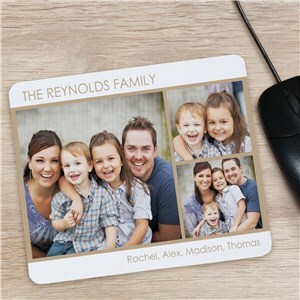 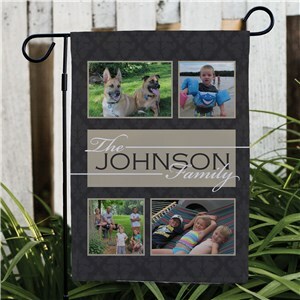 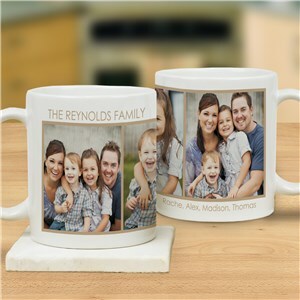 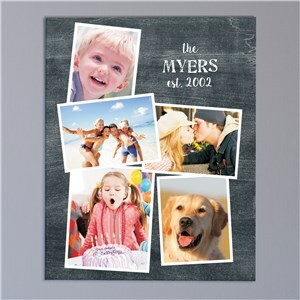 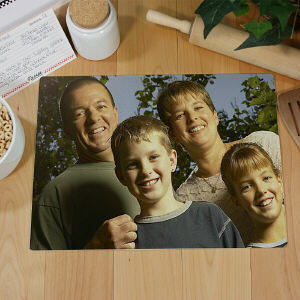 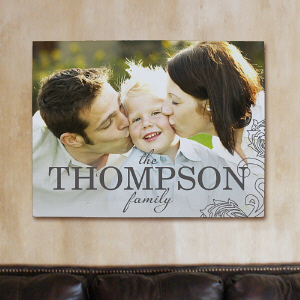 We have a terrific selection of items that will showcase favorite portraits and photo memories beautifully. 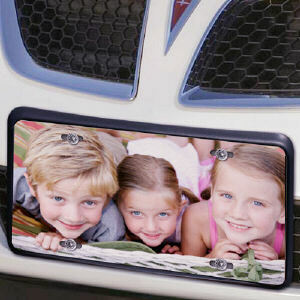 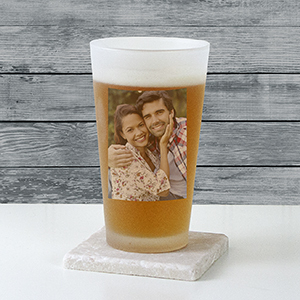 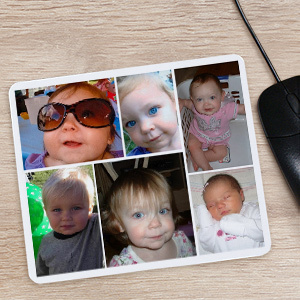 Mom will be so proud to show off her kids wherever she may go with her very own personalized Mother’s Day photo gift. 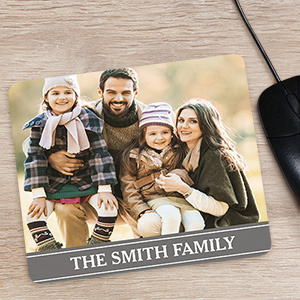 No matter where she is or what she's doing, her family will always be close to her heart. 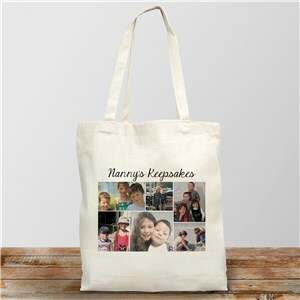 Choose from any of our distinct, special, exclusive, original, personalized, and unique gifts on GiftsForYouNow. 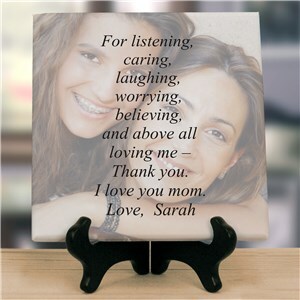 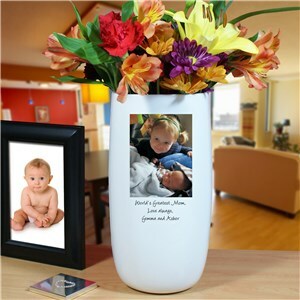 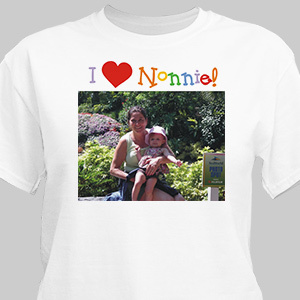 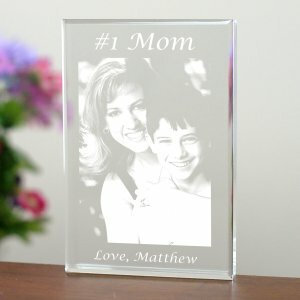 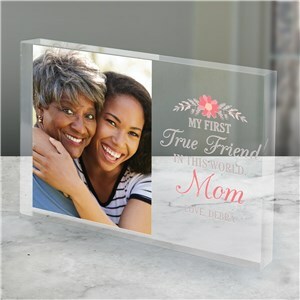 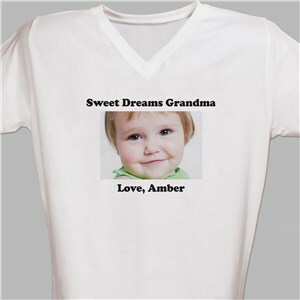 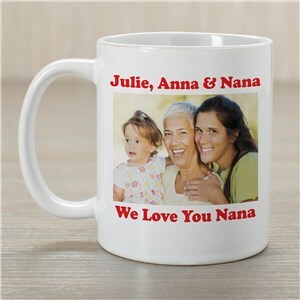 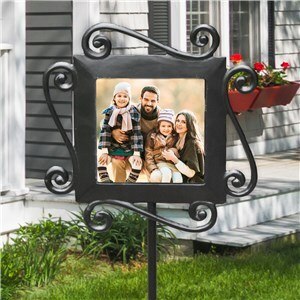 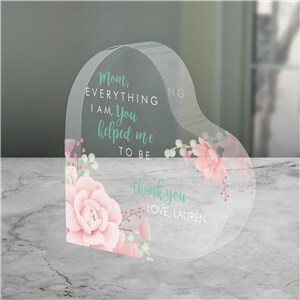 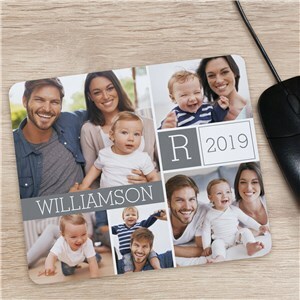 Mom will enjoy looking through her photos with her own Personalized Mother's Day Gift.